Cold, icy, snowing, blowing winter weather is harsh. Not many people do well in this type of weather, and neither do our cars. 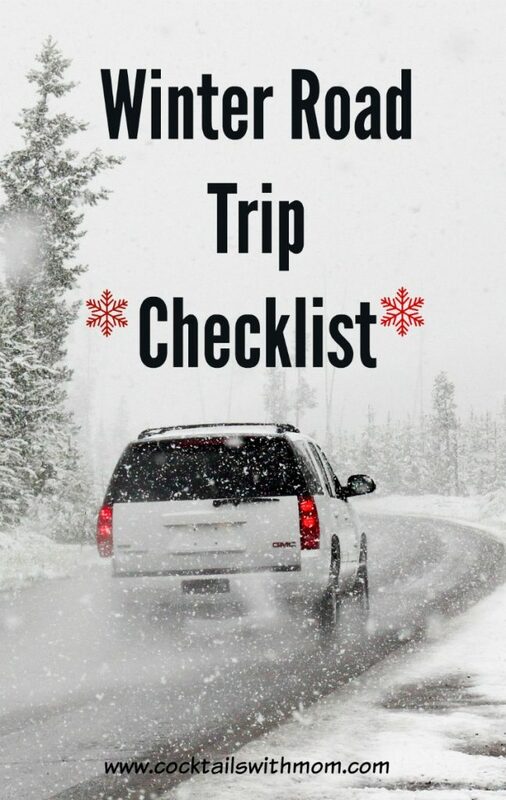 It?s always important to be prepared for emergencies during a road trip, but you should also keep in mind how grueling winter weather can be on your car as you travel as well. How do you prepare your car for a trip in wintry weather? What are some things you need to make sure you do or have before you head out? Not sure? You?ll want to make sure you have everything you need. 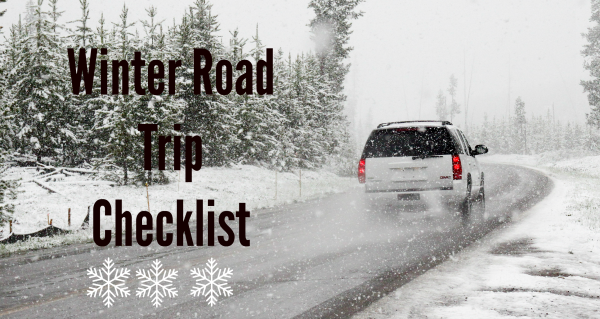 Use this winter road trip checklist to help get you ready for the trip you have ahead of you. This doesn?t mean just things for the trip, as you?ll have some things to do before you even get in the vehicle. Have your new or used vehicle serviced before you go. If some time has passed since your last service check up, but it is not quite time for service yet, still go in to have the technicians check the fluids, brakes, tires etc. just to give it a check. Don’t forget that emergency kit. Make sure it is in place and stocked. This you might include are: blankets for your passengers, a well stocked first aid kit, water, flashlights, batteries and some plenty of snacks. Have some games for the kids to play. Bring along a few that they can swamp out if they get bored. Make sure you have chargers and enough batteries for all phones, game consoles, portable music devices. Pack an assortment of clothing for warm and cool weather. Even if you’re traveling in a warmer climate, the weather could get cool at night without warning. Bring a cooler along would be a good idea to hold water bottles and cold cuts or other refrigerator items that might need to stay cool. Pack anything that isn?t perishable the night before you leave. This will eliminate the need to wake up extra early trying to arrange everything so it fits in your vehicle.